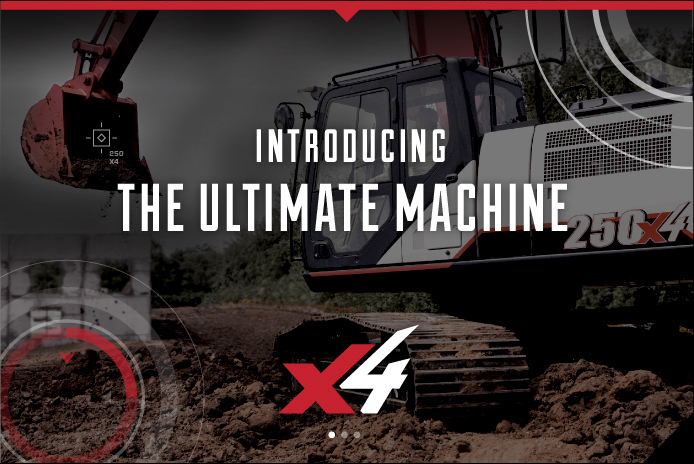 X4 machines offer greater digging power, increased lift capacities, faster cycle times and better fuel economy. 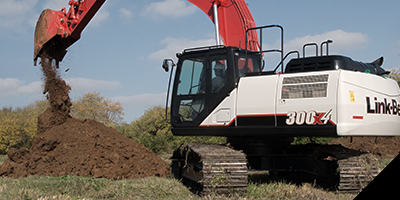 A straightforward, two-step after-treatment process provides 100% Final Tier 4 compliance across all models, with no costly DPF to worry about! 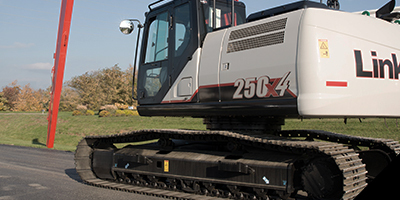 Our new UltiFlow System features a proprietary control valve with 30 percent larger oil passages and control spools. 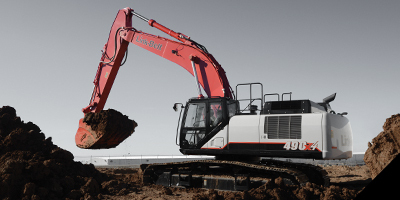 Advanced sensors continually monitor the type of work being done and respond with the right hydraulic pressure. 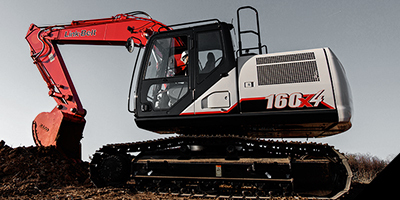 Improved flow means more power and precision across all work modes with up to 8 percent faster cycle times. 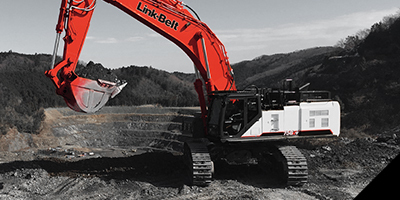 RemoteCARE telematics system monitors the hours, location, performance, diagnostics and security status of your machine from any location...24/7! 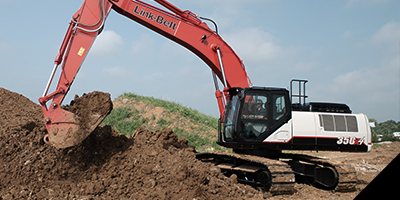 RemoteCARE also lets you manage routine and major service intervals for machines. 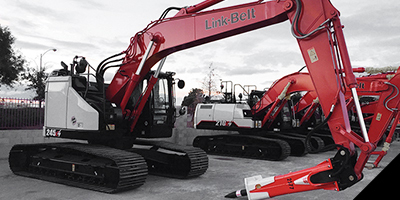 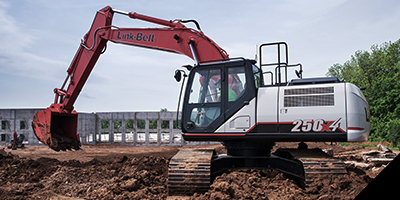 The new Link-Belt X4 Excavators are simply the best-engineered, best-built excavators you can buy… designed and built for the work you do. 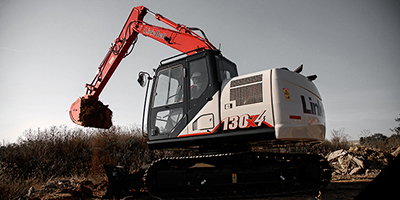 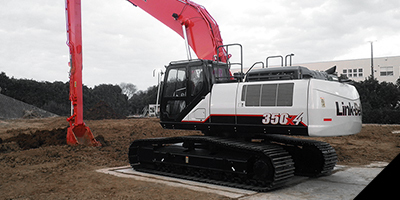 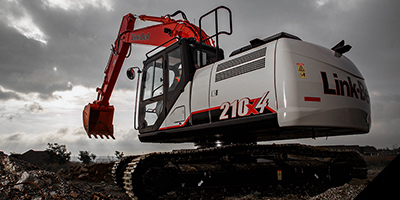 The X4 is… the ultimate excavator.